SUPERIOR DESIGN for the highest quality of play. Structured with 7 layers of poplar wood and 2 sides of premium pimples-in rubber gives you an unmatched advantage! ENGINEERED FOR ULTIMATE CONTROL AND PRECISION. A horizontal, shake-hand grip with a light tip, heavy handle allows for high speed, tremendous spin, and powerful serves to best your opponent. FOR ALL TYPES OF PLAYERS. Professional set intended for the use of all experience levels. Whether a beginner, amateur, intermediate, or advanced player, this kit can be used by the family for a simple recreational game or by an expert for extra practice. ERGONOMIC BLADES allow you to play with comfort and ease. Both a defensive and aggressive attacking style work well with these paddles. 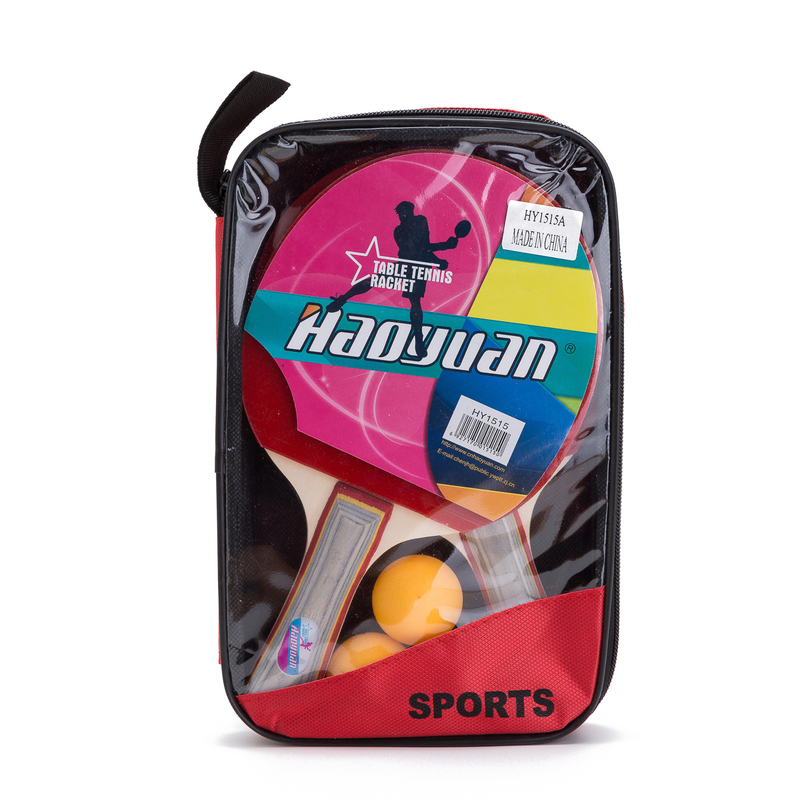 THE PACKAGE comes with 4 elite table tennis rackets and 6, 3-star 40mm balls. 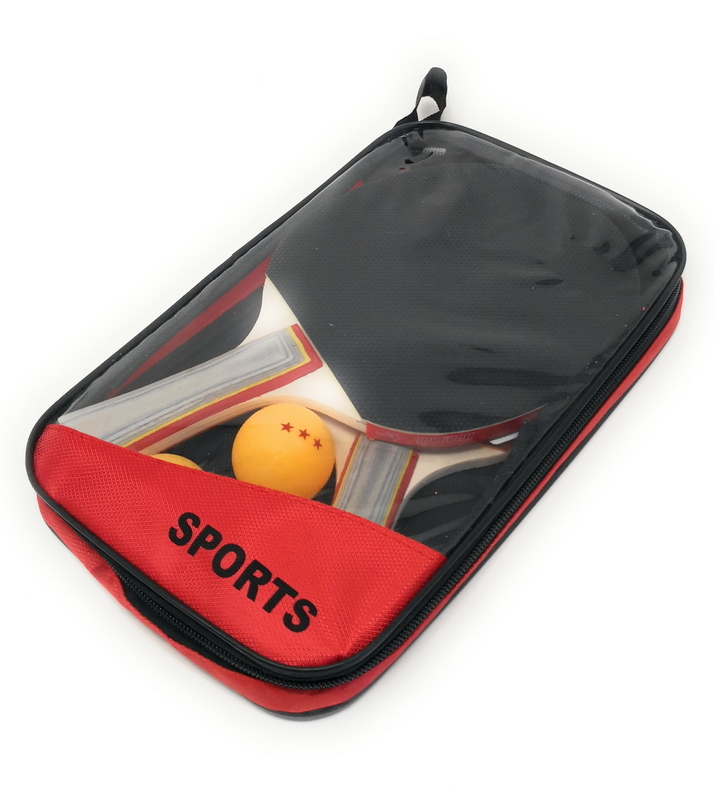 Included is a bonus carrying case so you can bag your equipment for portability on the go! Whether practicing your skills to best your competition or playing a friendly match with loved ones, our table tennis set is right for you! Speed, Spin, Control – You Name It! 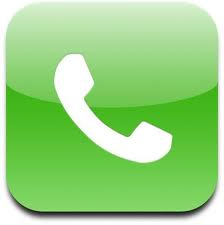 Better Value – A quality product for a competitive price! HIGH VERSATILITY – A great beginners racket or a suitable professional tool. Bring the game to life at any experience level! PRACTICAL & FUN – Face off against a long standing rival or incorporate it into some family fun! 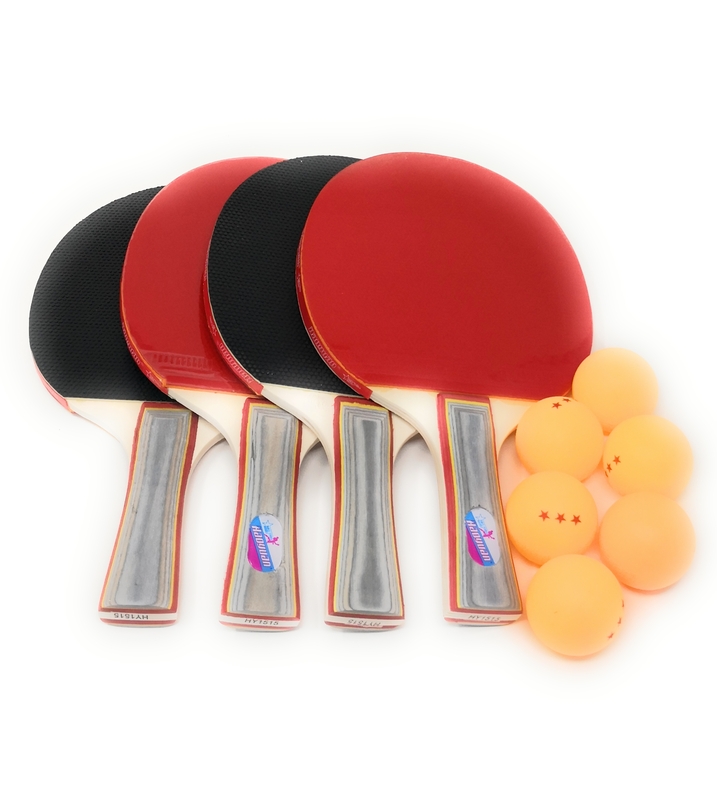 PERFORMANCE LEVEL –Master your game with a ping pong paddle designed to deliver your best! COMFORTABLE DESIGN – Ergonomic short handle bats with a shake-hand grip allows for both comfort and precision. 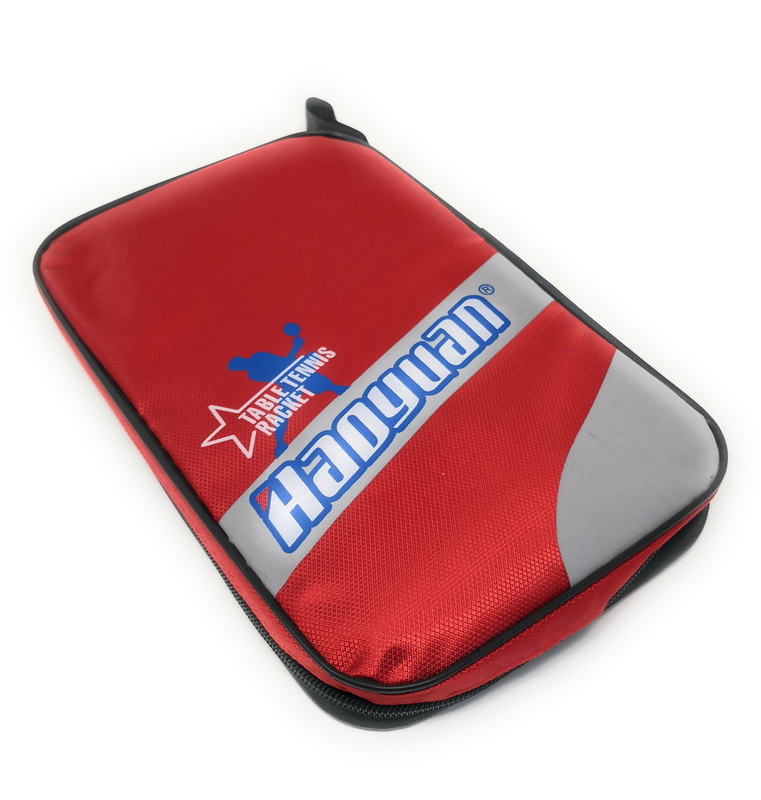 CONVENIENCE – Comes with a carrying case so you can play on the go or bag the equipment for later use!